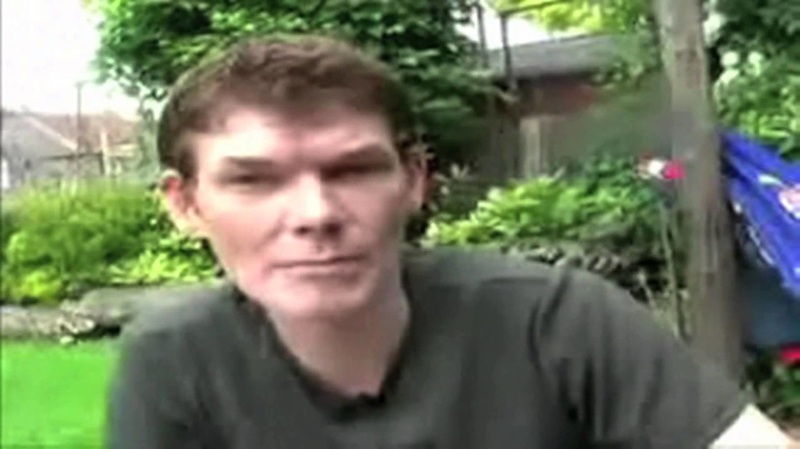 Before you get to the video interview at the end of this piece, for those who don’t know, Gary McKinnon is a Scottish IT systems engineer and “hacker” (who at times used the name SOLO) who was accused and arrested in 2002 for breaking into top secret US government files in an attempt to find evidence of UFOs and “supressed free energy” and was in turn accused by the US government of engineering the "biggest military computer hack of all time!" He subsequently faced extradition to the United States, with the possibility of a multiple decade prison sentence and even the worry that he would be sent to Guantanamo Bay! The legal aspects of the case and the charges went back and forth for years, with huge public support coming from the UK media (in particular the Daily Mail) as well as numerous celebrities and politicians against the extradition of McKinnon. On 16 October 2012, Home Secretary Theresa May announced to the House of Commons that the extradition had been blocked, and that options would be looked at to charging him under UK law (no charges were brought and were dropped). The decision was generally applauded nationally and across parties, with former Home Secretary, Labour’s Jack Straw, coming under fire for a perceived lack of action on his part. Gary McKinnon made some quite mind-blowing claims. McKinnon has admitted in many public statements that he obtained unauthorised access to computer systems in the United States including those mentioned in the United States indictment. In an interview televised on the BBC's Click programme, McKinnon stated that he was able to get into the military's networks simply by using a “Perl” script that searched for blank passwords – essentially suggesting that there were computers on these networks with the default passwords active. "...there are some very credible, relied-upon people, all saying yes, there is UFO technology, there's anti-gravity, there's free energy, and it's extraterrestrial in origin and [they've] captured spacecraft and reverse engineered it!" He went on to say he had investigated a NASA photographic expert's claim that at the Johnson Space Center's “Building 8”, that images were regularly cleaned of evidence of UFO craft, and confirmed this, comparing the raw originals with the "processed" images. He stated to have viewed a detailed image of "something not man-made" and "cigar shaped" floating above the northern hemisphere, and assuming his viewing would be undisrupted owing to the hour, he did not think of capturing the image because he was "bedazzled", and therefore did not think of securing it with the screen capture function in the software at the point when his connection was interrupted. ​OK with all of that in mind check out the Project Camelot interview below – is he telling the truth? 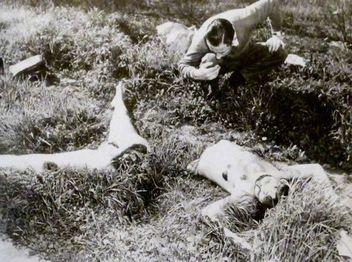 The Torso Slayings, Lipstick Murders, The Black Dahlia Killing – The Work Of The “Most Prolific Mass Murderer” In American History? 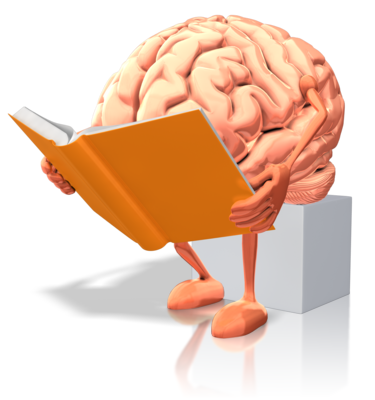 Were the above murders all committed by the same person? Was the person behind one of the most infamous murders in American history one of the first "serial killers" in American history.....?